Daryl Hannah & Brooke Shields — Lip Synch For Your Life! Showing off their luxurious couture weaves, fierce bone structure and severe conturing, ’80s babes Daryl Hannah, 52, and Brooke Shields, 48, sashayed down the red carpet at the premiere of “The Hot Flashes” in Hollywood on Thursday. June 24, 2013 // Beauty, Drag, Faces, Fashion, Gay, Man, Um, Why? 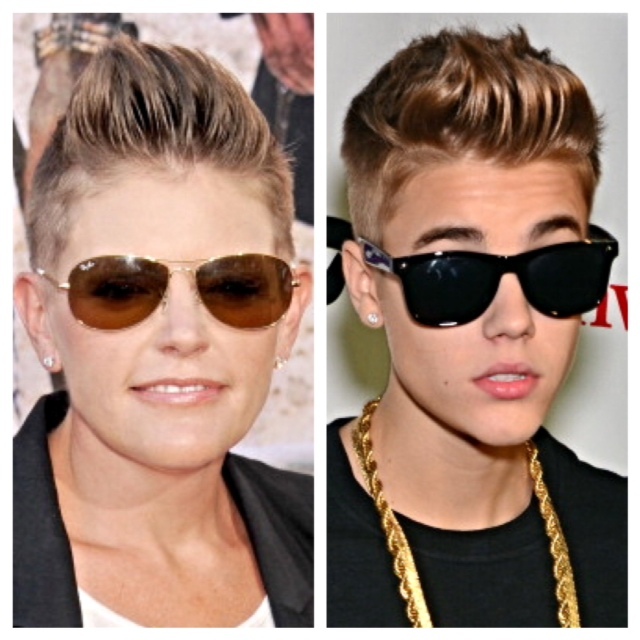 Country crooner Natalie Maines, 38, proved she could still be a teen pop sensation … by doing her best Justin Bieber impersonation at “The Lone Ranger” premiere in beautiful Anaheim, California this weekend. Despite their similarities, only one is really known for being a chick. Breaking News: 3 Dead in Cher Wig Massacre! June 19, 2013 // Beauty, Drag, Faces, Fashion, Gay, Um, Why? 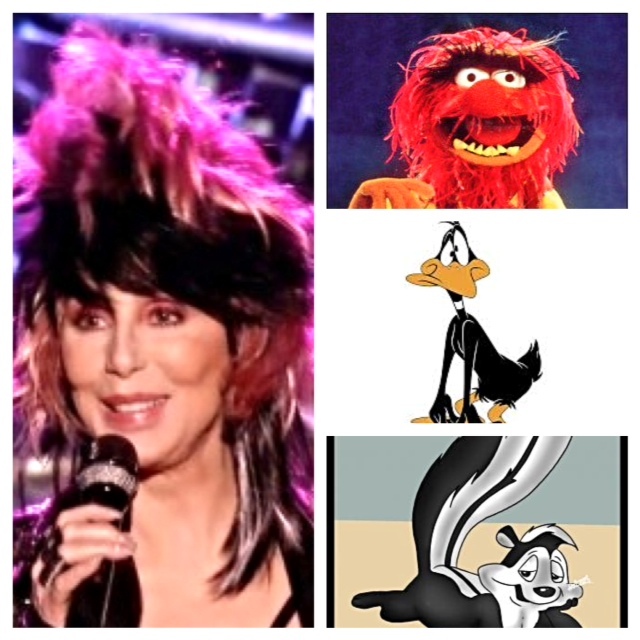 A refurbished Cher “performed” her new song “Woman’s World” on “The Voice” last night and nearly caused a PETA meltdown when she showed up wearing what appears to be the slaughtered furry remains of Animal, Daffy Duck and Pepe Le Pew’s carcasses on her 67-year-old head. Do you believe … that three wigs are better than one? Serena Williams — The Rite Aid Weave of Champions! June 18, 2013 // Beauty, Faces, Fashion, Um, Why? Tennis legend Serena Williams just met another opponent she needs to beat … her weave. The 31-year-old athletic diva served up her gorgeous new synthetic horse hair mane at the Burberry Prosum fashion show in London on Tuesday. June 17, 2013 // Award Shows, Beauty, Faces, Fashion, Um, Why? 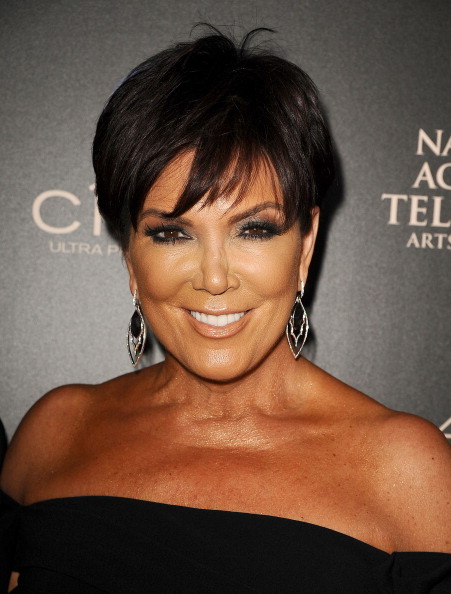 Move over Patricia Krentcil, because there’s a new tan mom in the house … Kris Jenner. Proving she just can’t blend in, the 57-year-old grandmother flaunted her unfortunate CVS bronzer tan at the Daytime Emmys in Beverly Hills on Sunday. Kardashians come in all shapes, sizes and hues. June 17, 2013 // Beauty, Body, Drag, Faces, Fashion, Gay, Man, Um, Why? Miss Utah Marissa Powell knows answering a question coherently can be a total drag. 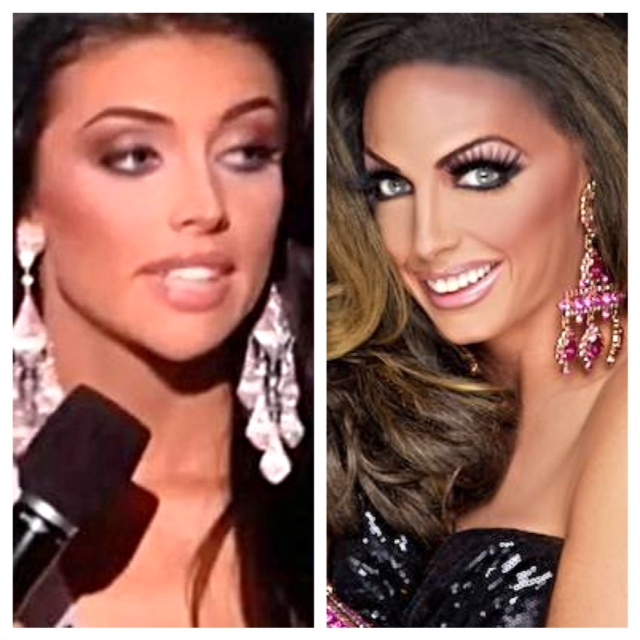 The 21-year-old may not be able to string a sentence together about income inequality in America, but she does know how to serve face like “the Vanessa Williams of drag” aka RuPaul’s Drag Race season 5 fan favorite Alyssa Edwards. While Marissa tries to figure out how to “create education better,” someone give this man a raise. Wes Bentley’s Career — Ready to Jake Off Again! June 14, 2013 // Beauty, Faces, Man, Yes! 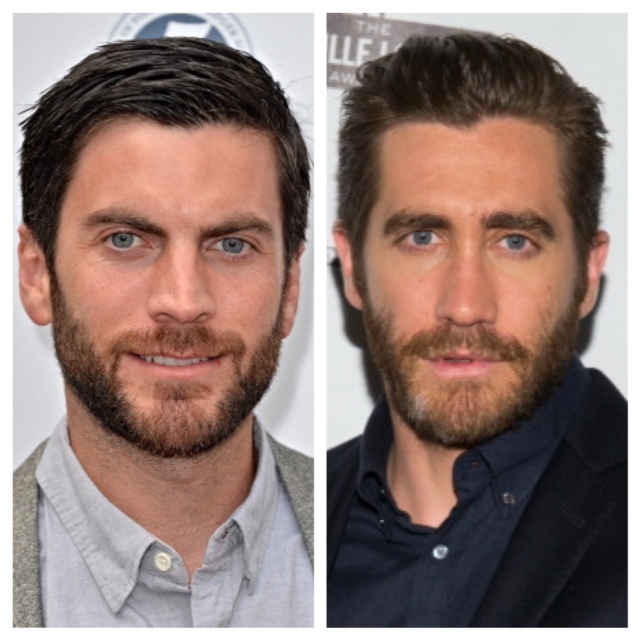 Wes Bentley is ready to take his career back … from Jake Gyllenhaal. After hitting it big with “American Beauty” in 1999, Wes was bound for younger leading man status. Unfortunately, drug addiction — and “The Four Feathers” — sidelined his burgeoning stardom and left room for another up and coming puppy-dog eyed hottie on the rise to take his place — the one and only Gyllenhunk. While Jakeypoo may have nothing to worry about, at least Wes’ bright future won’t have him feeling like a plastic bag anymore. June 14, 2013 // Beauty, Body, Faces, Fashion, Yes! 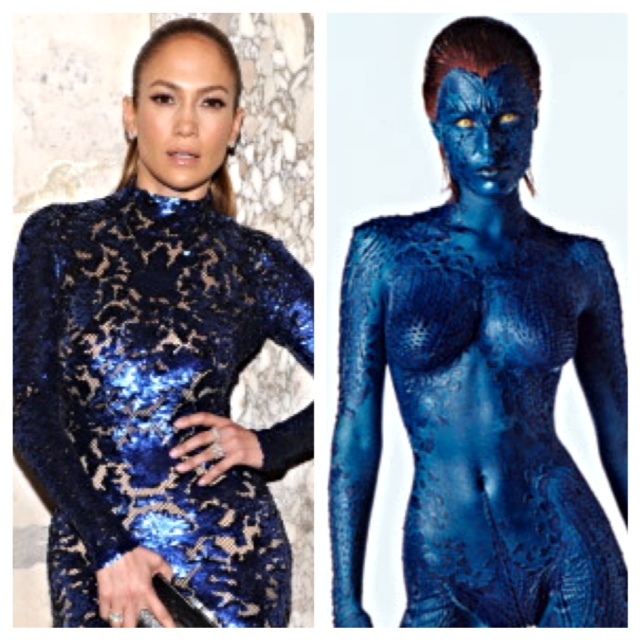 Jennifer Lopez is so ridiculously gorgeous that she’s a genetic mutant. The 43-year-old former reality TV judge showed off her trademark boricua curves in a skin tight blue dress at the amfAR Inspiration Gala in New York City on Thursday. Carly Rae Jepsen’s Gangnam Style! Canadian singer Carly Rae Jepsen looked much more, um, exotic at the amfAR Inspiration Gala in New York on Thursday. The 27-year-old — who has the same manager as Psy — went East for the charity gala. June 14, 2013 // Beauty, Faces, Fashion, Gay, Yes! 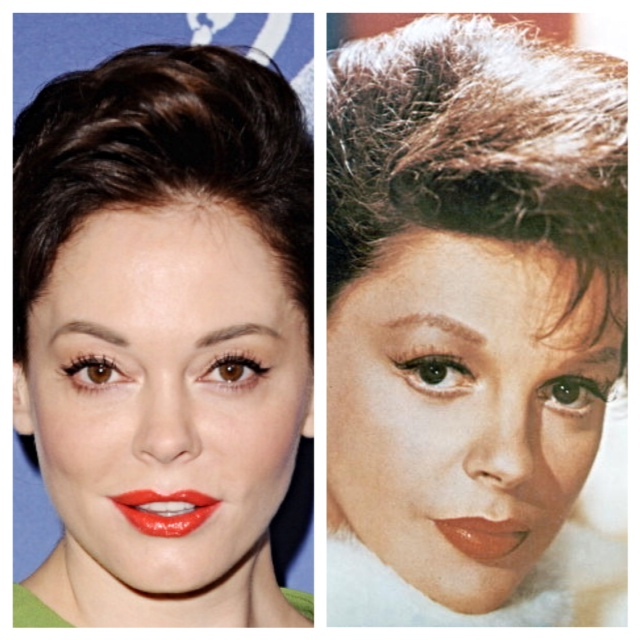 “Charmed” beauty Rose McGowan is not in Kansas anymore … or is she? Looking like she was auditioning for the next Judy Garland biopic, the 39-year-old Scream siren showed off her iconic beauty at the Women in Film Crystal + Lucy Awards in Beverly Hills on Wednesday. RoRo’s stylist is a wizard.